Fly in FIFI, the world’s most famous B-29 Superfortress! Have you met FIFI, the world’s most famous B-29 Superfortress? If not, we have great news! 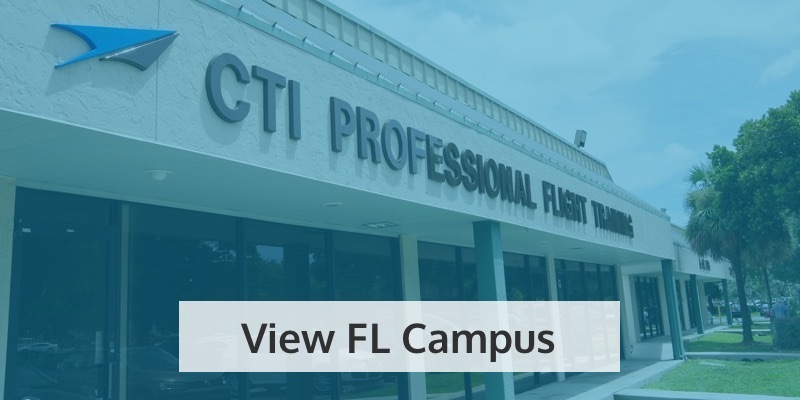 From May 17th-20th, CTI Professional Flight Training will be playing host to Commemorative Air Force’s AirPower History Tour – and the legendary FIFI herself! FIFI is one of the last two remaining B-29 Superfortresses still in flight. Owned by CAF, she now delights fans across the country on vintage air tours – meaning you too can experience an unforgettable flight in this piece of aviation history. Boeing built FIFI in 1945, in the company’s Renton factory in Washington. She began life as an administrative aircraft, followed with a brief spell in ‘desert storage’ until 1953. She was then brought out again for active duty for five years. When she was retired, FIFI ended up in the care of CAF from 1971. 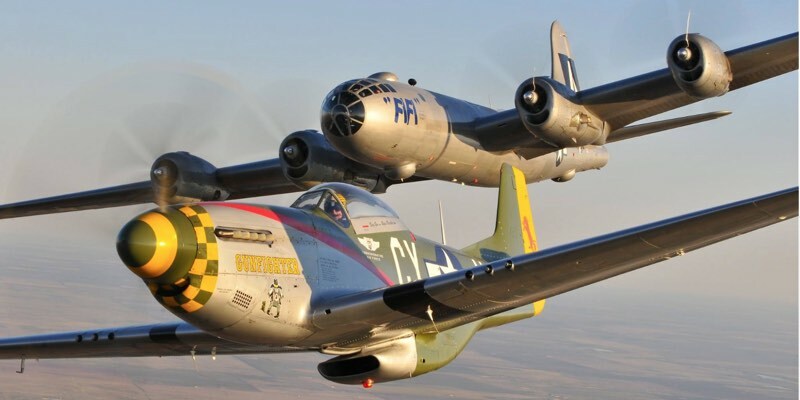 Years of careful attention and expert know-how have kept FIFI in prime condition, so generations of aviation fans can continue to experience a flight in this legendary aircraft. The B-29 is famous for being one of the largest aircraft in operation during the Second World War and remained in use throughout the 1950s. The model’s most infamous operation was carrying out the Nagasaki and Hiroshima atomic bomb drops which led to the end of WWII. This four-engine, propeller-driven, high-altitude bomber was revolutionary in its day, due to its pressurized cabin and its dual-wheeled, tricycle landing gear. Even more advanced was its fire-control system, which controlled four remote machine gun turrets by computer. This meant that all four guns could be operated by just one gunner and one fire-control officer! 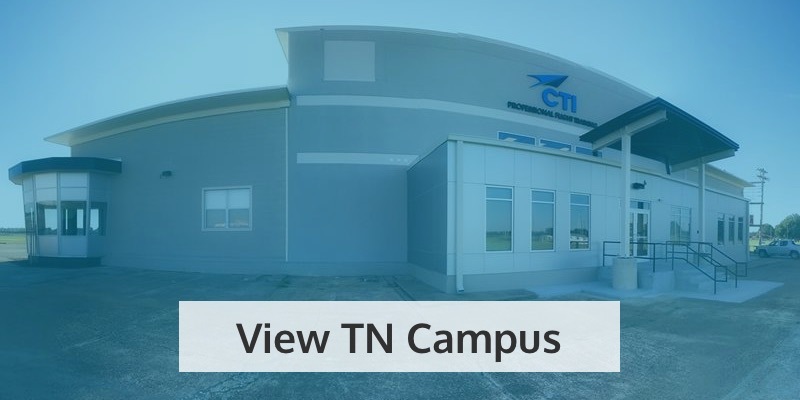 When the AirPower History Tour comes to CTI Professional Flight Training at Millington-Memphis Airport, so will your chance to experience the thrill of a flight in FIFI yourself. Sit in the seats of veterans and discover what it’s like to take to the skies in this beautiful behemoth. Bombardier Seat: Dubbed “the best seat in the house,” you’ll be sitting in front of the pilots, right in FIFI’s nose – surrounded by glass for a sensational view of everything in your path! 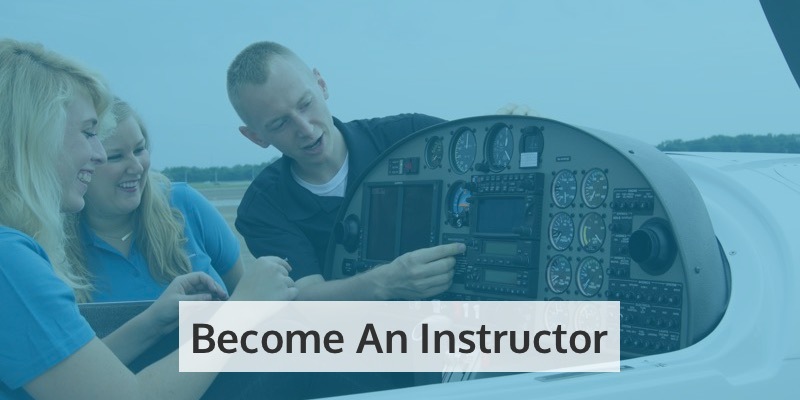 Flight Observer Seat: Get a taste of life as an original flight observer! Sitting right behind the pilots, you’ll see and hear everything they do as they fly FIFI, the world’s most famous B-29 Superfortress. Cockpit Seat: Sit in the seats which were once taken by the Navigator, the Radio Operator, and the Aft Cockpit Seat, observing the pilots in action in this glass-bound cockpit! 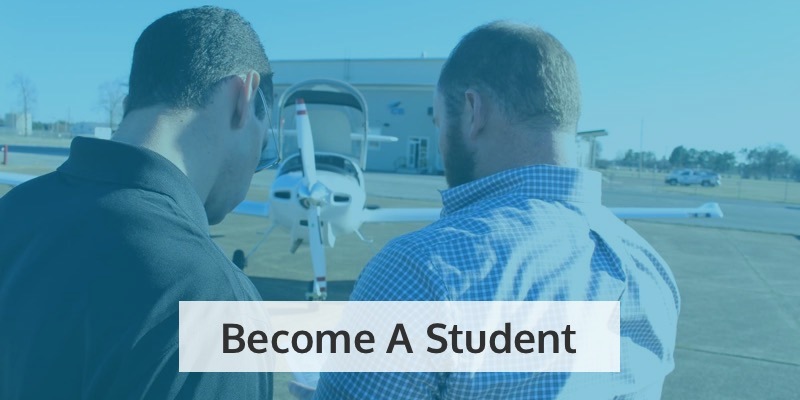 Gunner Seat: Get a taste of the action in the rear of the aircraft. You’ll see the landing gear in motion, the flap and the engine. Crawl to the tail gunner position for its panoramic view and even sit in the revolutionary Fire Controller seat! 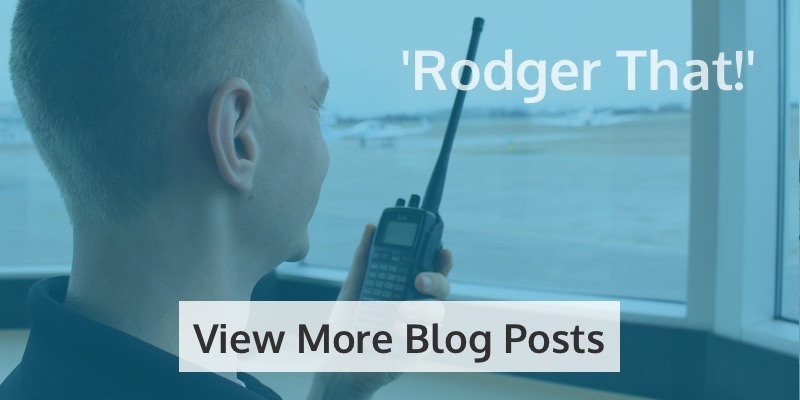 AirPower History Tour – lots more besides! As well as meeting FIFI, you can also see the C-45 Expediter, the T-6 Texan, and the PT-13 Stearman in action on the AirPower History Tour this May. It’s bound to be an experience you never forget, so book your tickets now at www.airpowersquadron.org/millington-tennessee.airpowertour.org. You won’t regret it!